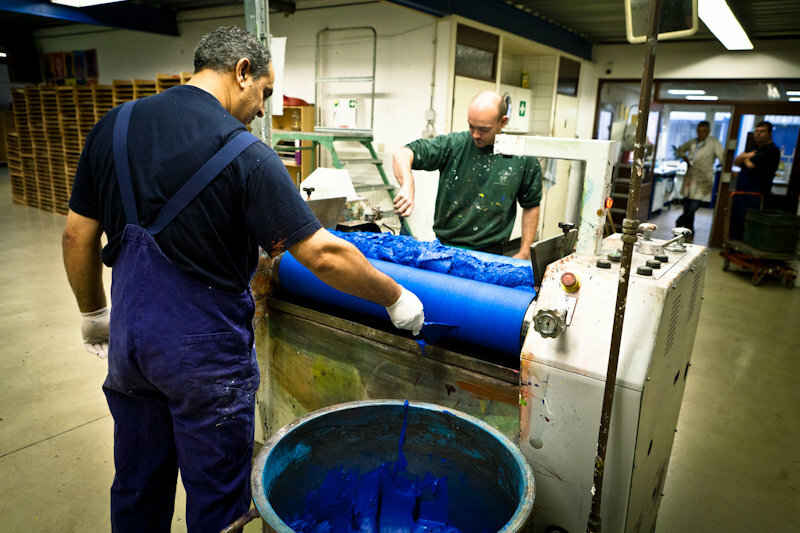 Experience how we make your colours: visit our production site! Old Holland offers you an unique opportunity to look behind the scenes of our production process. The history of our company started in 1664. Now, centuries later, we still use the recipes of Old Dutch masters to make your colours. The visit of our company is FREE. You can view the entire production process with your own eyes and visit our museum with the world’s largest collection of pigments and tools! The visits are possible on Mondays and Thursdays in the period from September till July. The minimum number of visitors is 4, the maximum number is 10. Please, make your appointment via Mrs Anita Kuijper anitakuijper@oldholland.com or info@oldholland.com.